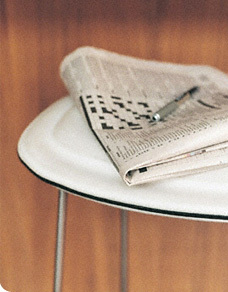 February is Black History Month, and before the month comes to a close we have a crossword in celebration. Solve it and you could win a Visual Thesaurus T-shirt! Hidden in this month's puzzle you will find a quotation from a noted African-American writer. Once you've solved the puzzle, submit the quotation and the writer's name by clicking here and you'll be entered to win a Visual Thesaurus T-shirt! In the body of the message, please include the quotation and writer's name, your mailing address, and your preferred T-shirt size. Ten winners will be selected at random. Deadline is March 21, 2014. Have fun and good luck!